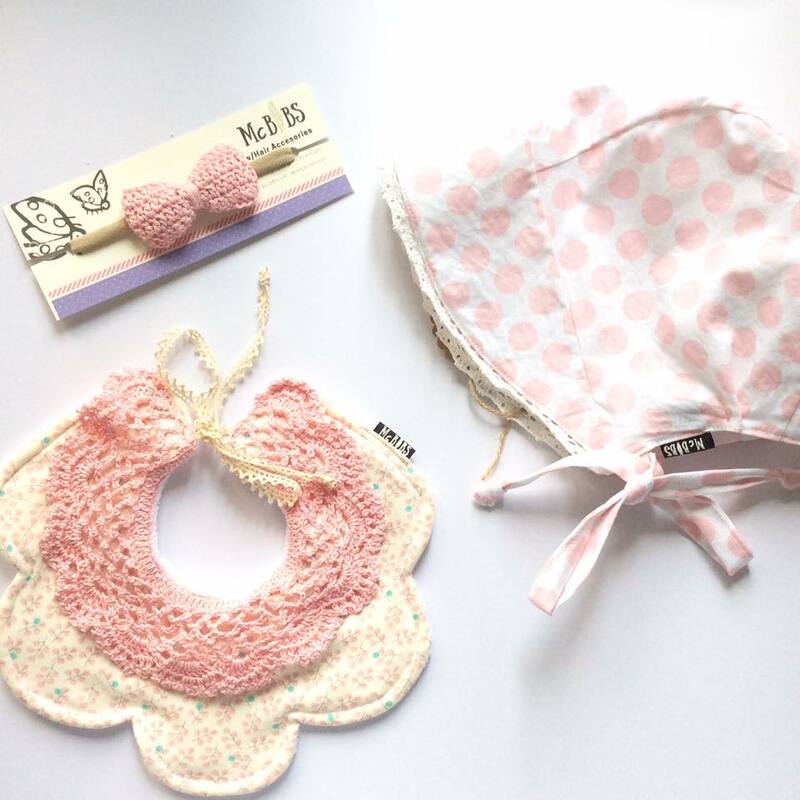 Say Hi to these delicately made bibs from Mcbibs Ph. 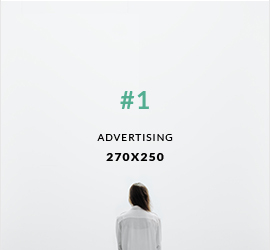 I loved it the moment I laid my eyes on it. Looking into the very detailed pattern made me smile because it has given me the feeling that each bib was made with a mother's touch. 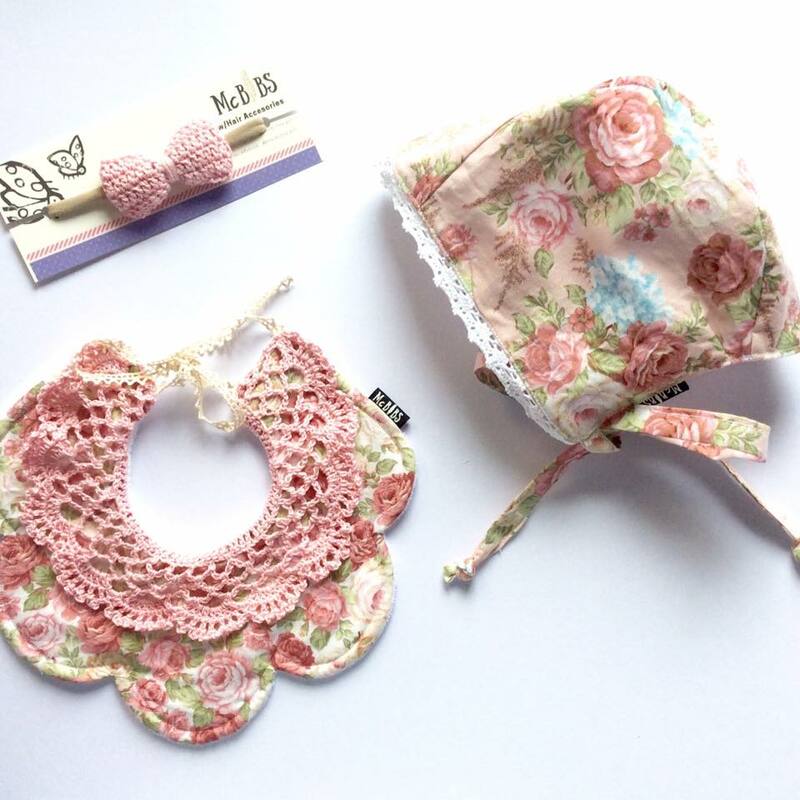 Themed in pastel and florals, these really pretty handmade bibs will give your little one a touch of royalty to her look. The designs are very intricate. It's uniquely vintage, a little Parisian, chic and classy, very queenly. Even the fabrics are really soft and gentle. I loved it, even more, looking at Olivia wearing it. It made her look like a real princess. Coney also makes breathtakingly beautiful sun bonnets and head bows. 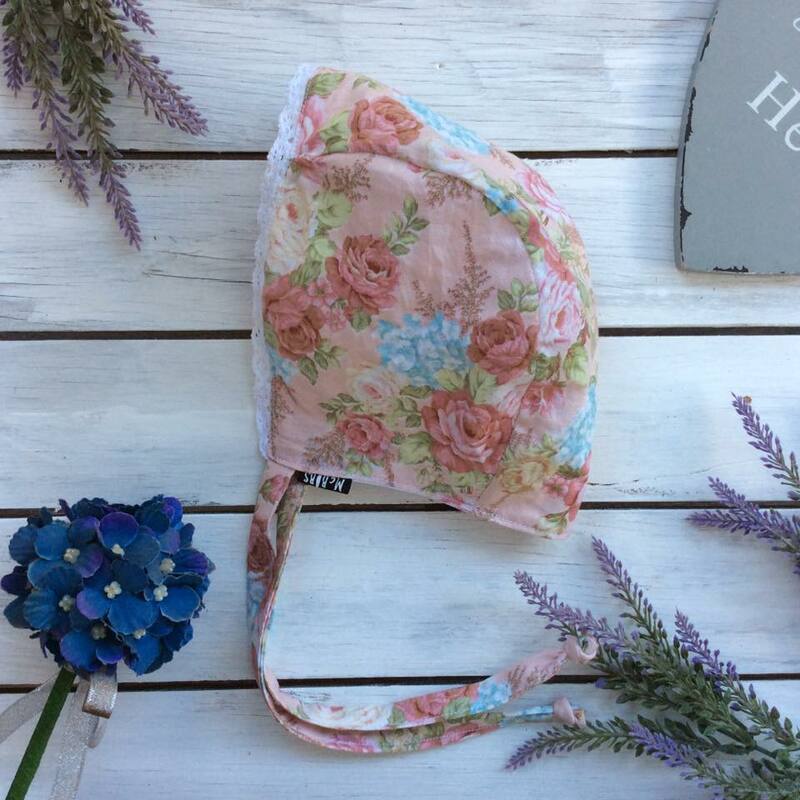 I am especially eyeing on her sun bonnets, I've been looking for it way back and I was so happy to finally bump into a shop who makes it and hers are even more pretty than the ones I saw online. I am really getting one for Olivia. I can't wait! Here are some photos from her Instagram. Even her feed is an eye candy. Her packaging too is purely made with love. McBibs Ph is sugar minus the spice and everything nice. It was really made for little girls and oh... they make pretty bows for little boys too!